Here at Moving St-François Express we have many safe and cheap storage rooms for your goods. Only pay for the space that you need and save money ! 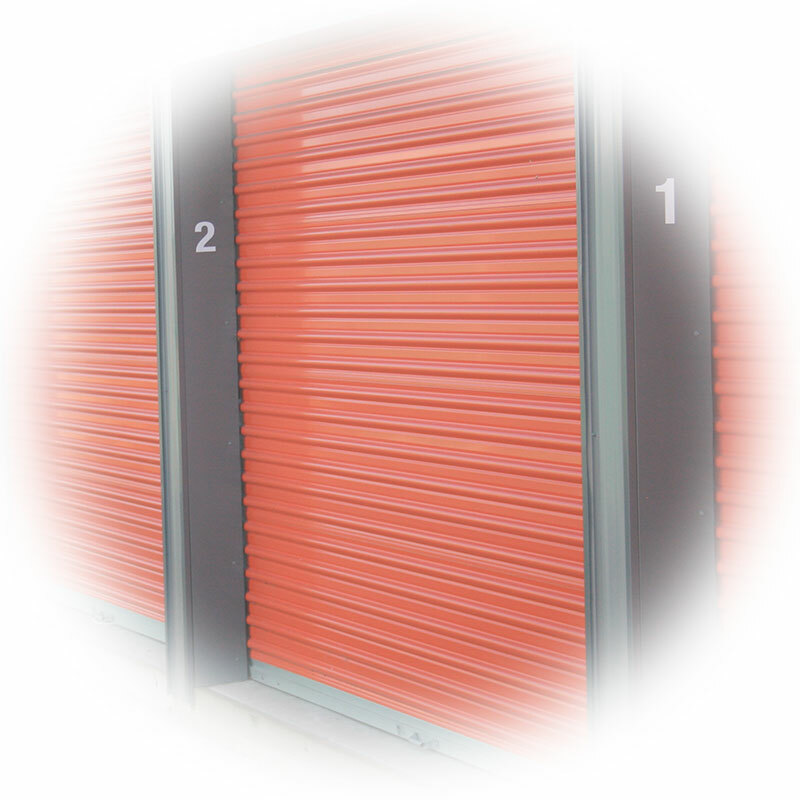 Furthermore, our storage warehouses are entirely heated and protected with security systems. You can rent protective plastics or blankets to store your goods for the amount of time that you need. For more information about this service, give us a call.